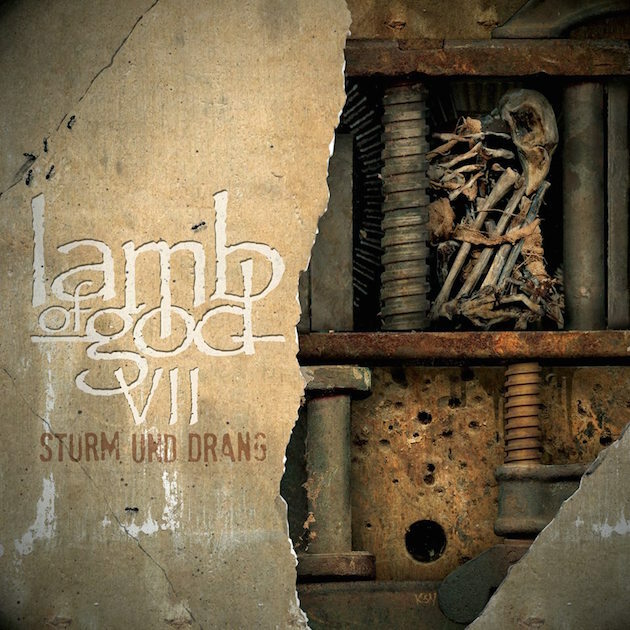 "VII: Sturm Und Drang" was released on July 24 via Epic in the U.S. and Nuclear Blast Entertainment in all territories outside of North America. The CD was once again produced and mixed by Josh Wilbur with engineering by Wilbur, Nick Rowe and Kyle McAulay, and was recorded at NRG Recording Studios in North Hollywood, California and Suburban Soul Studios in Torrance, California. 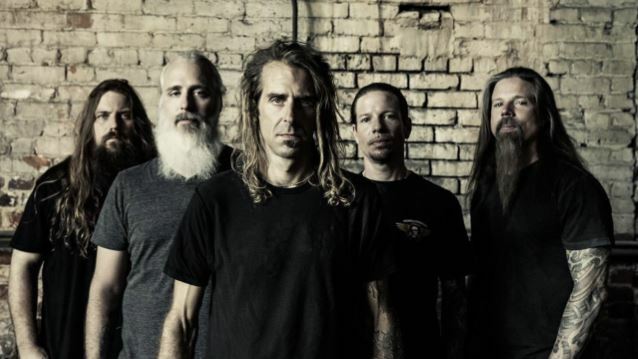 Regarding the "VII: Sturm Und Drang" album title, LAMB OF GOD guitarist Mark Morton told the Swiss TV show "Living Room": "When Randy [Blythe, vocals] and I were putting the lyrics together for this album, we were discussing what the themes were. And we were trying to find a phrase that best encompassed the common threads that ran through the lyrics of all the songs. And it just happened to be that 'Sturm Und Drang' represented that inner conflict and the pressure and the turmoil and the chaos and how one responds to those things. If it had been a French phrase, we would have probably named it that. But it just happened to be German." 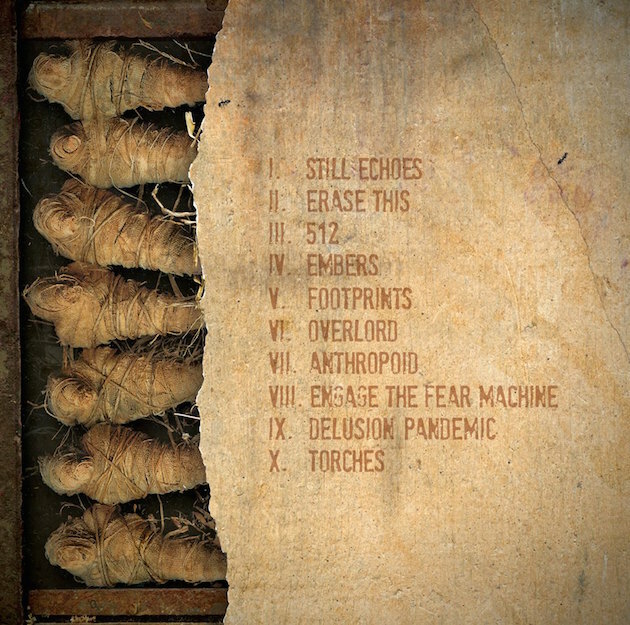 The album's first single, "Still Echoes", was made available on May 18 via all digital retailers and streaming services.